When I talked to a friend of mine about writing a short piece on the internet in Burkina, she told me make sure to tell everyone that there is only one word to describe it… moan… And she works at the European Union offices… so I can only conclude that they are not, unlike the Canadian embassy here, connected to the satellite via a Canadian communication system. I suppose I should find myself lucky we have internet at all, given how poor this country is and given how little technical infrastructure there exists… but ‘moan’ just the same! According to OOKLA Net Index, Burkina consistently rates 196th on the household download index. This comes from data analyzed between November 13th, 2014 and Feb 25th, 2015, using 5728 unique IP addresses for a total of 12,699 total tests. It is fair to say that 196th place squarely places the country at the very bottom… well, I hear that Eritrea still has a dial up internet (I am dead serious), so maybe we are not quite the last… but pretty well down there. These results made the front page of the local papers, no need to say. There is ONE optic cable coming from Togo. There is a new one that will be coming from Côte d’Ivoire… but for the time being, it is still in the planning… So ADSL is only available in ‘large’ cities like Ouaga and Bobo Dioulasso and only since 2011. And internet at home is mostly offered by ONATEL, the state telephone company. Internet keys are available from Airtel (who else) and I hear Telmob. They are rare to find and when available, they are snapped quickly by users… so, of course, they are always in short supply. When we moved December 2013, I tried to find one until such time as I would be connected at home with ONATEL… to no avail. Internet connections are, of course, not dedicated. 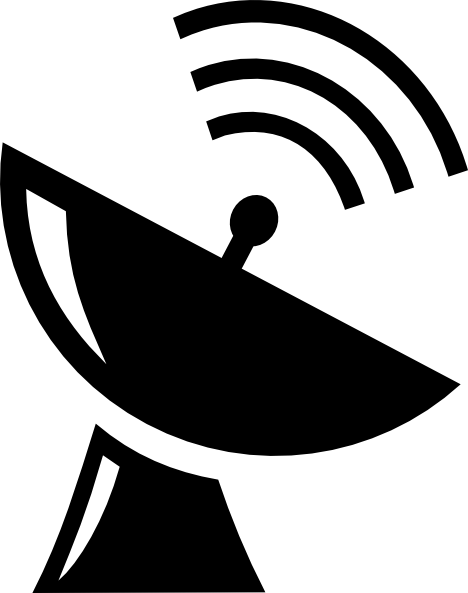 A dedicated connection for 128 kpbs without satellite connection is only offered by one provider from what I can understand – and it is 157$. If you dedicated that with satellite connection that cost jumps to 223$. Yes there is G3+… if you can get it. My cell phone does not, and many of my friends express frustration because it is often down. Given that many Burkinabé live in the country side or in areas without electricity, it will be no surprise to you to hear that the penetration of internet in this country in rather limited. There are lots of internet café,s but few shops and restaurants that offer wi-fi. Although to be fair, it is becoming increasingly available. Internet literacy is also, evidently, very low. Very. The use of email address are dismal! Employees in private enterprise will still use their own personal email address to deal with clients on line (which is not frequent). For government officers, , let’s just say that unless you get a younger officer with a smart phone and a personal computer he takes at work (and yes, I have seen that a lot! ), you usually get no internet communication. 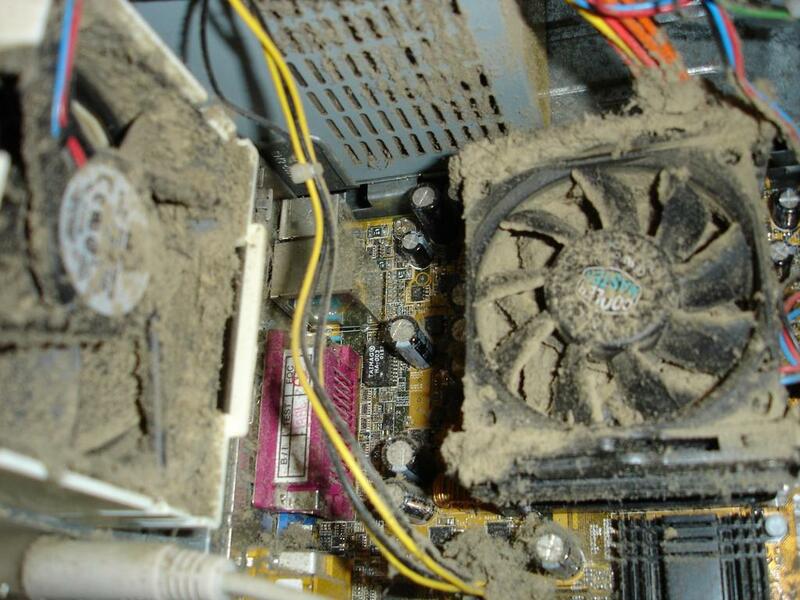 When I worked a few years ago (and it has not changed since) the older government officials I dealt with often had a computer on their desk, but it was not connected. All it did was collect dust – and trust me, in this country, that expression takes a whole new dimension as dust is everywhere all the time. Burkina Faso is located in the Sahel desert. These older officers all insisted that I contact them by phone. But as their phone and/or the line was and is pretty bad, making conversation at times is nearly impossible. Regular texting became part of my doing business. But more often than not, I would simply go visit them at their office. Reports, by the way, are often typed on a typewriter somewhere. Internet connection regularly goes off … and I mean a few times a day. I am reading the news and then, bang, I am offline and cannot get to the next article. These outages are usually short. They are frustrating but no big deal – unless you are downloading a program, then it means starting all over again. But the internet connection regularly goes off for longer period of time. The reason? It’s usually because some poor soul, not knowing what their doing, is digging and hits that one cable, damages it, and then the whole town goes ‘MOAN’. Sometimes these cuts are put back together with silver tape and you have a bit of a connection … but it is painfully slllloooooowwwww. Some areas of town have an internet connection that work better than others. Zone du Bois (center) works better when it works – but Ouaga 2000 (at the limit of the city) has a more consistent internet because it is closer to the location when the cable ends. Of course, downloading a movie or an episode of your favourite show will take anywhere from 3 hours (194kb) to days. I avoid HD files because it is almost impossible, and before you ask – Netflix is not available here. For this ‘high speed’ service (I am supposedly getting 512K, up from the 216 when I arrived in 2011) I pay 50,000 CFA, or $105.00. So next time you complain about your internet service and/or cost, remember that it is way worse elsewhere in the world! BUT… giving the low penetration of computers in private homes, I love to see the kids playing in the streets with the animals or with whatever they make toys of instead of being glued to their computer. I love to go to restaurant and see people talking to each other as opposed to texting and being glued to their cell phone, and yes, I do appreciate having the poor internet I have simply because I have internet and I can connect to my family and friends back in Canada, even if my Skype connection is nearly impossible. Living abroad has taught me so many things – but the one that is the most important is to appreciate and enjoy every little thing we have. I know it sounds corny but, it is the truth. I’m sure that you’ve heard of YouTube by now. But for those of you who haven’t, here’s a quick recap that we talked about on our blog last year. This is where the Viral Video really got its start. Forget images and text; Youtube is all about sharing videos. From family videos to vlogs to feature length movies, Youtube brings interaction to a whole new level. Registered users are allowed to upload whatever they like (within Copywrite laws, of course), and you don’t have to be a registered user to watch them. Today, the Youtube video search is the second largest search engine in the world, coming in just behind Google. Like most social media sites, YouTube allows you to build followings, follow people, favourite and like the videos they have uploaded. Here’s something maybe you don’t know about YouTube: some of its stars are making more money and are more popular than the biggest Hollywood celebrities out there. Don’t believe me? In July 2014 Variety magazine conducted a survey of teens all over North America. 1,500 respondents were asked a range of questions about their feelings towards 20 top celebrities. 10 were Hollywood, while 10 were YouTube stars. The result? The top five most influential figures were online stars. Take a look at the graphic below to see the results. Jennifer Lawrence, who is one of the hottest movie stars right now thanks to The Hunger Games, is all the way down at number 7. Katy Perry is at number 9 and Daniel Radcliffe – the Harry Potter – is all the way down at 11! It’s all about the Digital Revolution! YouTube stars are experts on the Internet. They know all about online audience building and engagement, and they use those skills to build up their following one person at a time. They have a strong branding, are consistent in their posting and videos, and remain conversational with active social media presences. You have a comment – they will answer it. They seem real, while Hollywood is about telling lies to tell stories. Let’s put this into perspective. By Googling the first season of Game of Thrones, I can estimate that it had an average of 2.5 million viewers for its season premier screenings, and an average audience of 9.3 million viewers per episode including all repeats and on-demand viewings. Now compare that to Felix Kjellberg. Better known as PewDiePie, he is a video game commentator with roughly 33.5 million subscribers on YouTube. One of his latest online videos got over 3.5 million views. And it has recently been revealed that he received more than 4.1 billion views of his videos in 2014. 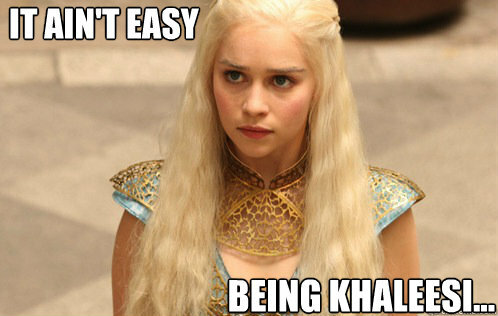 Kind of leaves The Mother of Dragons in the dust, huh? It isn’t just celebrities that YouTube is conquering either – the video sharing services has its eyes set on politics as well. Case in point – President Barack Obama was interviewed in the East Room of the White House in a livestream broadcast by three YouTube “stars” last week. The president sat down with GloZell Green, Hank Green (no relation), and Bethany Mota. Who are these infamous YouTubers who sat down with the President? 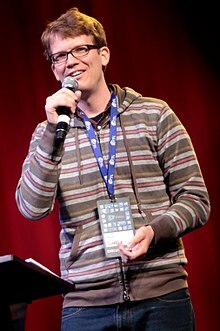 One of the co-founders of the VlogBrothers (Don’t forget to be awesome is their slogan) he is known for his YouTube channel VlogBrothers where he and his brother, John Green, regularly upload videos. Personally, I love this channel. It’s smart, informative and funny. Hank is also the co-creator of VidCon the world’s largest online video conference/convention. Mota began her YouTube series in 2009 with make-up and fashion advice aimed at teenage girls. 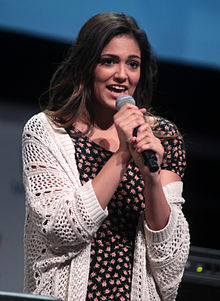 Since then, she has become one of the most popular channels on YouTube, and in January 2014 Business Insider estimated she makes $40,000 a month on her videos. 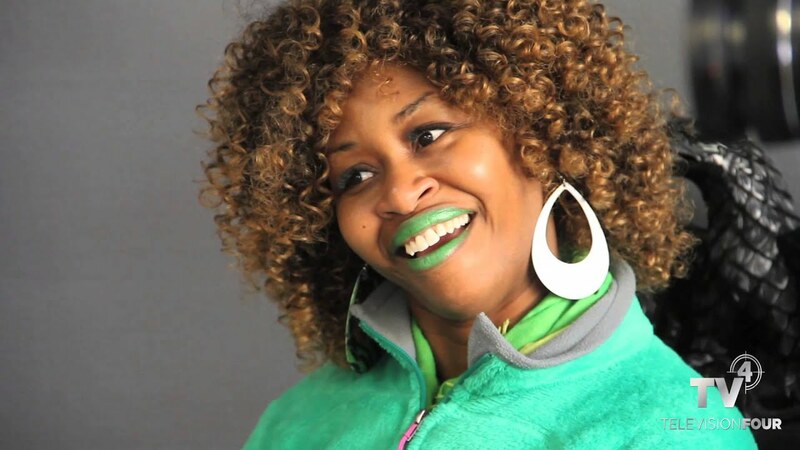 Easily recognizable with her green lipstick, Glozell is the most unusual of the bunch. She has dubbed herself the “Queen of YouTube” and her slogan is a little less articulate than Hanks with “Is you OK? Is you good? ‘Cuz I wanted to know.” She shot to stardom by trying and failing the Cinnamon challenge a few years ago. Don’t assume that these interviews were all Memes and LOL Cats. There was real talk on policing, and several hard issues were addressed. Real issues were discussed such as the North Korean Regime, and the fallout from the Mike Brown shooting last summer. State of the Union Address: Hank discussed this, asking the question that many were thinking: is any of what you said feasible? The questions personalized policy. While the sit-downs touched on news events, the questioners did a nice job of making complex policy issues accessible and personal. The moment that wasn’t. During Glozell’s interview with the president, there was a jar of cinnamon, a ladle and a glass of water on a table behind them. Unfortunately – or perhaps luckily Obama did NOT do the cinnamon challenge. Who are yours? Add them to our list in the comments below! Planet4IT is thrilled to wish you a Happy New Year. And to remind you; whatever your employment goals for 2015 are, we’re here to help. 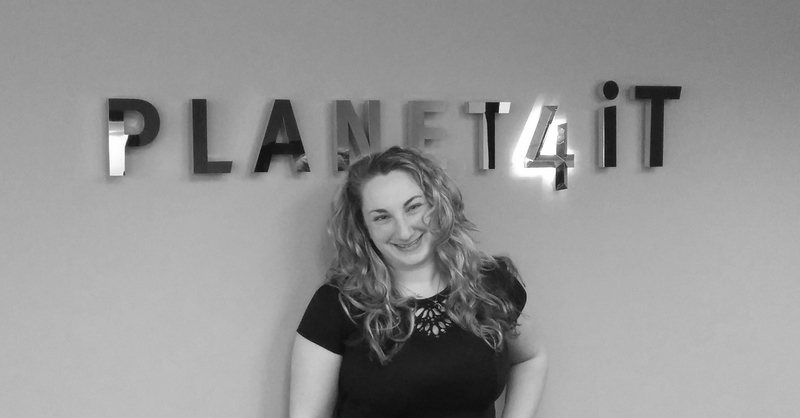 To help make your Planet4IT experience better, we are thrilled to introduce our brand new website! As we all know, the Digital Revolution is a fast paced, marathon of technological advancements and changes. Us at P4Digital, Planet4IT and P4Capital not only strive to teach you about these changes, but to teach by example as well! Let’s take a tour of the new site. The new Planet4IT has four sections. Typing in our web address http://www.planet4it.com will take you to the main page of our site. This main page is our catch all – our broad base from which you can navigate to all that we have to offer. Here you can search jobs, sign up for job alerts, submit your resume, or if you are a company, hire us to help you find the perfect employee. From this page you can also navigate to our other sub pages by clicking on the planet link in the top centre of the page. 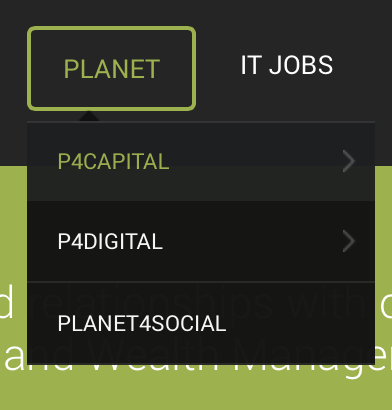 P4Capital is our site that deals with jobs in the Capital Markets. On this site you will find job postings and a variety of resources to help you find work, employees or just information on Capital Markets, and the current news about them. To quote our website, P4Capital is: maintaining extensive networks and solid relationships with organizations and people in the Technology, Capital Markets and Wealth Management communities. 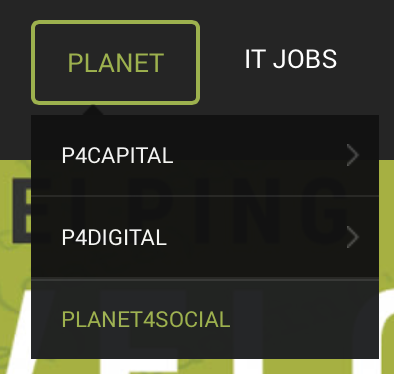 P4Digital, as many of you already know, is our site that deals directly with the Digital Revolution. It’s what this blog has been about since its first post back in early 2014. 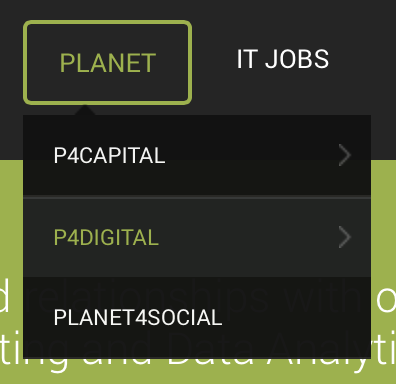 Like the new P4Capital site, here you can find jobs, employees and current news surrounding the digital revolution. To once again quote our site, P4Digital is: maintaining extensive networks and solid relationships with organizations and people in the Technology, Digital Marketing and Data Analytic Communities. 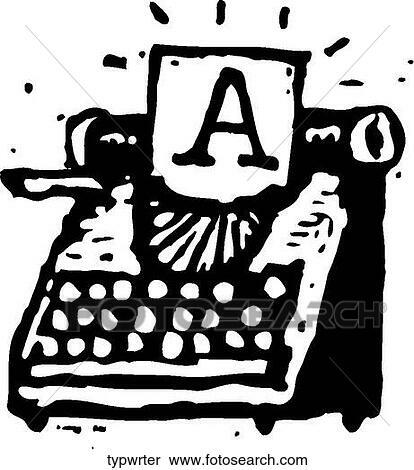 You’re on it – or its equivalent if you’re reading this on WordPress.com, right now! Everything that has to do with communication and our brand can be found right here. All of our editorials, Podcasts, Livestreams and Youtube videos can all be found at this new site. Like this lovely gem from last year. From here, you can check out all of our social media feeds from the simplicity of a single site, and that includes Twitter, Facebook, etc. We will be continuing to Cross Post to WordPress.com for a while, but someone will always be behind the keyboard at P4Social to answer your questions. So if you want to drop a line, submit a job or a resume, or even just say hi – you know where to find us. The best advice is to just NOT drink too much. Hard to do at an office party when the alcohol is free and everyone is letting their hair down. You also don’t want to be the person who doesn’t drink too much and then thinks it’s funny to take pictures of everyone else doing embarrassing things. You won’t have many friends the next day if these pictures get posted. Leave your phone at home. OK, I know that isn’t going to happen, but how about don’t take it out of your pocket or purse after 9 pm. The 24 hour rule is always a good policy when you are having too much FUN. Take the picture but don’t post it until after you have a look at it during the light of day. 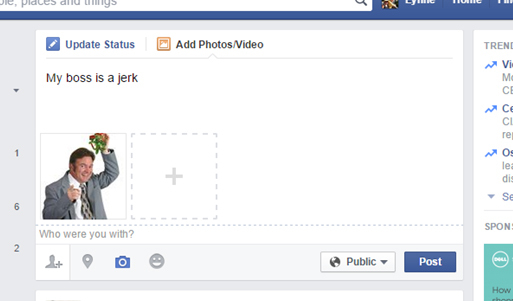 Keep your true inner feelings about a co-worker to yourself. Don’t verbalize them at the party and definitely don’t post them on facebook, twitter, or instagram. Selfies are dangerous. You have been very careful and your best friend at work appears and starts taking selfies of everyone. HIDE. Again, you have left your phone in your pocket and now you want to let your co-worker post a picture of the two of you stuffing cupcakes into your mouths. Maybe not. Stay Professional. Bosses and co-workers aren’t as forgiving as family and friends. We all love telling stories about our brothers or best girlfriends at their birthday parties. These stories form part of our family history. But at work – nope. People will feel threatened, if they know you have pictures of them. This is your professional life, keep it professional. It’s the Holidays, have fun and be smart so you will still have a job in the New Year. That is a bit of a misnomer – Google is not really being undone, but there is a very real chance it could be unbundled in Europe by early next week. In this context, unbundling refers to the Google search engine being separated from its other commercial services. A lot of Google’s services are integrated together. Do you use Android? Well, you need a Google account (Gmail) to use it. Don’t worry though, the app is preloaded onto the phone and programmed to run on Google’s services. There is evidence to suggest that Google uses its search engine to give an advantage to their commercial products. Last week, the European Parliament voted in favour of proposals to break up Google. This proposal wants to separate Google’s search operations from the rest of the company. That would in theory, eliminate or greatly reduce any unfair advantage Google may have. Now these proposals, regardless of the outcome, don’t have the power to break up Google itself. They will work in a more round-a-bout fashion – if they pass, the motion would apply pressure on the European Commission, which in term sets the region’s legislative agenda. Why can’t the European Commission just investigate Google on its own? Well, at this time it is showing no interest in examining Google’s competitive practice, so the roundabout method is necessary. So, this headline-grabbing vote is not binding, but politicians are increasingly sure that they will successfully put an end to Google’s perceived monopoly. If this vote is approved, it will probably have further reaching consequences than just unbundling Google. A precedent will have been set in Europe. As our CEO here at Planet4IT always likes to say, a lot of law is built around precedent setting. If the motion passes, the European Commission will get a green light to ask questions of Google. From that, they can lodge antitrust investigations that could, in turn, force Google to change how it does business in Europe. In short, the British government will be given more control and power over Google. And if Britain gets that kind of power, a precedent will be set for other countries to follow in its example. We all know a little competition is healthy, right? Well, only if the game isn’t fixed. What’s the point of racing if you know the other competitors are getting unfair advantages and will probably win? That’s what Google’s competition is saying. In 2010, they alleged that Google was favouring its own products and services over those of rivals in search results. What does that mean? Well, if you search ‘smartphone’ in Google, the search results would have all the Android phones as the top results (Google’s own smartphone) while all the competitors, (Blackberry, Apple, etc.) would be much lower in the results. A higher number of people would click the top results and never even see the competition pages near the bottom. The competitors say this isn’t fair – and European officials agree. The European Commission has been investigating Google since these complaints were first made in 2010. A proposed settlement was reached in February of this year, under which Google agreed to display search results for its own services the same way it does for rival companies. Unfortunately, this settlement was not really enforced and didn’t require Google to pay a fine or change its corporate structure. And it didn’t spread to Google’s other commercial search engines – like YouTube or Google shopping. In theory, this unbundling would be enforceable, and prevent Google and its other commercial services from benefiting from the company’s dominance in search. Obviously Google’s competition is happy with this decision, but that joy doesn’t seem to reach us in North America. The United States especially doesn’t like this proposal. The US Mission to the European Union responded to news with a disapproving tone. Many in America seem to believe the neutrality of Google and other search engines in regards to their commercial endeavours is already assured under existing EU competition law. Guenther Oettinge, European commissioner for Digital affairs, was quoted last week as saying there would be “no break-up and no expropriation”, claiming these were not appropriate tools for a free market economy. The ALDE (Alliance of Liberals and Democrats) group of parties, also voted against this resolution, stating that it was not the role of the European Parliament to “interfere” with individual businesses. “Parliament should not be engaging in anti-Google resolutions, inspired by a heavy lobby of Google competitors or by anti-free market ideology, but ensure fair competition and consumer choice,” the group said. That Mo is coming along excellently Andrew! You can watch his progress or donate money to his cause HERE. 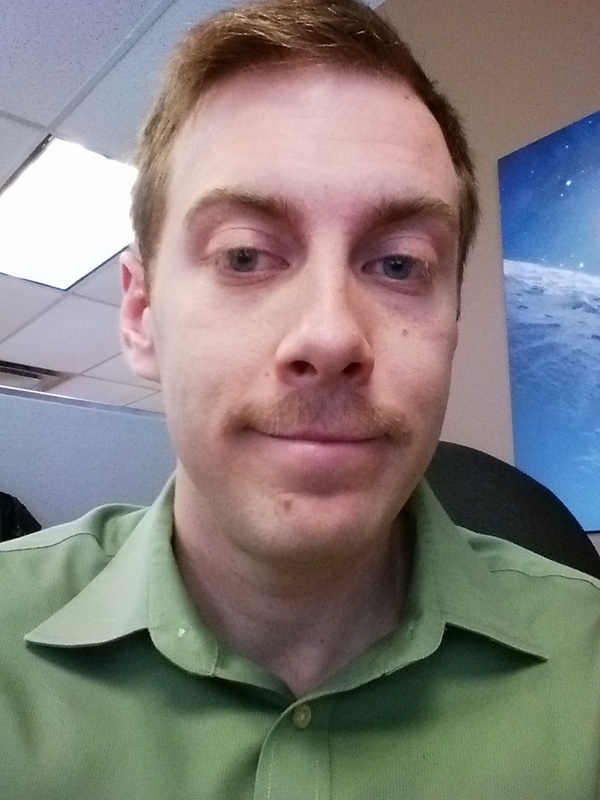 We all look forward to your fabulous Mo Andrew! Need a reminder on who Andrew is? Check out his profile below. Can Twitter help me find a Job? Can I tweet my way to a job? Most definitely. Can I tweet my way out of a job? Most Definitely (but that is another post). Twitter has 284 million “active” users. No real surprises in the top 10 list. Twitter isn’t allowed in China otherwise they would definitely be on the list. 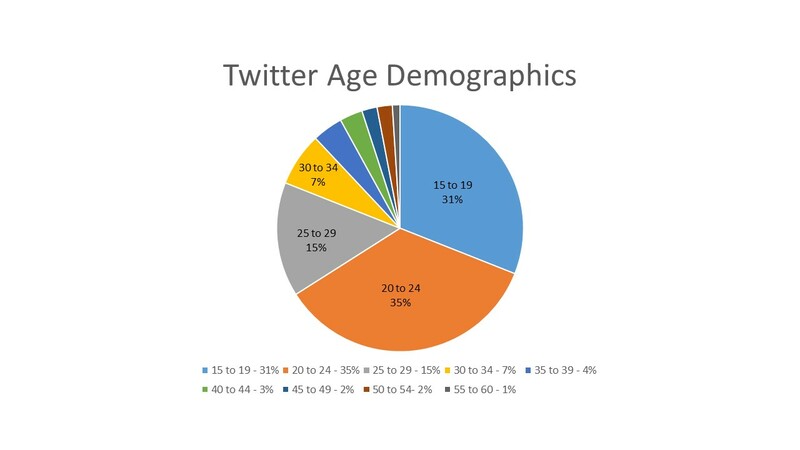 As you can see from the graph above – Twitter users are in their prime job hunting age. 54% of Recruiters are now using twitter. When you join Twitter, be prepared for your network to grow in leaps and bounds. What next? Let’s start off with the basics. First you need to open an account and set up a name. You can use your real name or make up a handle. Make sure if you use a “handle” that it is professional. @ilovecats (is probably taken) wouldn’t offend me, but might not present the degree of professionalism you would like. Post a professional picture of yourself or make up a logo based on what type of job you are looking for. If you are a web developer you could do a cover photo with the different languages you use, i.e. html, java, j2ee, etc. This account should be used for your job hunting only. If you wouldn’t talk about it in an interview, don’t tweet about it, i.e. don’t be tweeting about how many shooters you did on a Friday night. Although fun healthy family events present a positive lifestyle, so tweet pictures of your nephews and nieces. Don’t start tweeting until you are finished with your set up, i.e. profile, picture, etc. First impressions do make a difference. What’s a hashtag? It is basically a way to put tweets into a category so people can find them. One of my favourites is #onstorm (oh yeah a hashtag has a “#” in front of it). Every time there is the threat of a storm I check out #onstorm and find pictures and tracking information about where the storm is. I’m a storm groupie. #Leafs, #BlueJays, #cometlanding – there are hashtags for everything from sports teams to current events to traffic and yes the big one for job hunters. The networking capability is massive in Twitter. Here are top hashtags used for job searches and job openings. You can also qualify your tweets by your skill, ie #java, #html, #banking, #ongov. Do a little research to find out the popular ones. Try one and see what happens. Oh one last thing, maximum of 3 hashtags per tweet. Do a little research to find out the popular ones. Best thing is to try and find the one that works the best. If you know what companies you would like to work for, then follow them first. Most of them will post jobs on Twitter. Try and find out who the hiring managers are, and if they have a Twitter account then follow them. Again what skill are you selling? Follow groups and people who have the same qualifications/interests. Recruitment companies all have twitter accounts and they all post jobs on Twitter. Find the ones that are in your area and have expertise in your field. ENGAGE – yes you have to engage with your followers. You can start off retweeting their tweets, but it is much better if you actually respond to one of their tweets. It shows you did actually read their tweet, blog or story. “CONTENT CURATION is the process of collecting, organizing and displaying information relevant to a particular topic or area of interest.” (wiki). Tweet stories that interest you, retweet breaking news (if you see the subway is closed – tweet it), find blogs about your field and tweet them (with a comment). LISTS – Lists are a way for you to organize all your followers. CompaniesIwouldliketoworkfor, FavouriteTorontoPeople, TopJavatweeters, etc. Lists can be public or private. Followers like to be put on lists so don’t make them all private. CHATS – there are chats for everything you can imagine. Love gardening there’s a chat, love the Leafs – there’s a chat for that. Every skill has a chat group from iCloud to BigData to Hadoop to name a few. There are lots of job hunting chats and recruiter chats offering advice to the job seeker from “how to write your resume” to “how to answer interview questions”. One of my favourites is #Tchat on Wednesdays – it starts with a podcast and then a 30 minute question period. Joining a chat and taking part is the easiest and most fulfilling way to actually form relationships. BEWARE – you don’t have to follow everyone back. Be prepared to receive follows from Twitter accounts who are trying to sell 10,000 followers for $5. As a job hunter you are using Twitter as a means for job searching not to make yourself look important. All they do is clutter up your stream. Twitter is just one of the wonderful networking job hunting social media platforms out there. Use it to your advantage and enjoy the education, laughs and up-to-date information you will find as you tweet your way to a new position. 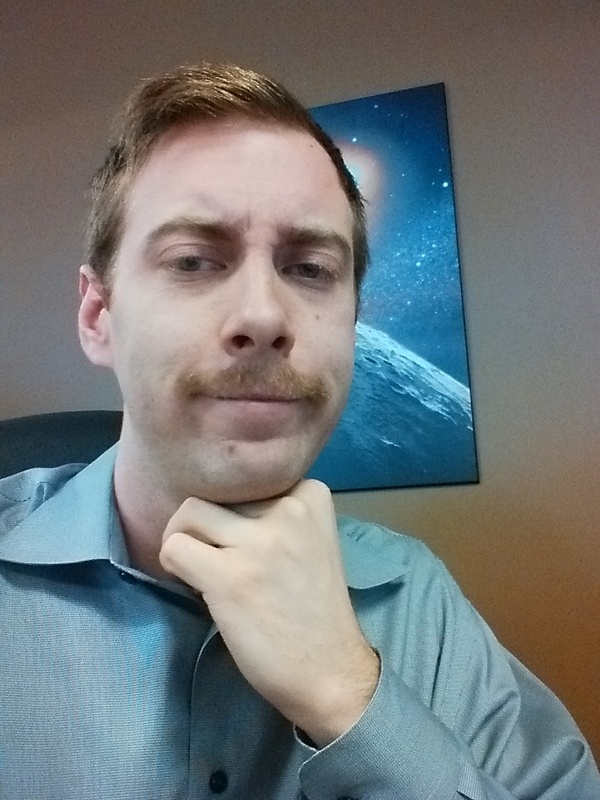 Our very own Andrew Carlson is doing his part this month by participating in Movember and raising money. It might be the end of the road for all the pirates out there. Let’s face it, most of us can attest to digitally pirating something in our lives. Whether it was an ill-gotten song when we were kids, to downloading the newest episode of Game of Thrones, the odds are we’ve all been guilty of this behaviour at some point. Of course, all of us realized that this was wrong. I’m sure all of our readers are honest and upstanding citizens and don’t use products that have been illegally downloaded. Well, things are about to get a lot harder for those individuals who continue to download all manner of things illegally from the Internet. At least if they use Google. Google doesn’t have the best reputation when it comes to online piracy. They’ve been blasted time and time again by Hollywood and other content owners for not doing enough to prevent links to pirated material from showing up in its search results. What does online piracy mean exactly? Now, Google hasn’t been ignoring online privacy by any means. In 2012, they announced they’d demote the ranking of websites that received a large number of DMCA notices in their search results. For many, this wasn’t enough. Many music and film rights holders accused Google of not doing enough to tackle copyright infringement. Now, it can be difficult to put online piracy into perspective to understand why so many are so upset. The internet is a huge beast, using up as much energy as any of the larger countries out there. So how can anyone hope to understand how much of its use is illegal? Check out these statistics to try to wrap your head around it. According to a survey of Spain, 1 in 2 internet users there download illegal content. The Hobbit: An Unexpected Journey was illegally downloaded more than 8 million times. 42 percent of all computer software used around the world in 2010 was pirated. More than 146 million visits were logged everyday at piracy sites in 2011. Now that is a huge amount of traffic. Google’s new front in the Piracy Battle. In defence to these claims, Google published an updated How Google Fights Privacy report last week. This report explains how the search engine fights piracy across its services. It lists all the official numbers and developments. Katherine Oyama is the Senior Copyright Policy Counsel. She claims that the Google has been testing many initiatives to combat privacy. Currently, they are trying out new ad formats in their search results. These results mostly target searches related to music and movies. These ads will direct people to legitimate sources of media, rather than piracy sites. For the searches for movies that include terms such as ‘download’, ‘free’, or ‘watch’, Google will list sources like Google Play, Amazon and Netflix. These initiatives are currently only operational in the United States. Google has plans to spread it to the rest of the world. Google has also developed an improved DMCA (Digital Millennium Copyright Act) demotion signal in Search. What that means is that illegal search results (torrents or downloads) will no longer be at the top of the search page results. Instead they will be on later pages, and near the bottom of those pages. Legitimate, legal sites like Amazon or Google will instead take the top spots. In addition to this search result demotion, Google is also targeting the searches themselves. More terms are being removed from Google auto-complete, based on legitimate DMCA removal notices. Despite all these policies and initiatives, Google claims that the best way to battle piracy is for content owners to distribute their works via legitimate digital services. Google maintains that the best way to battle piracy is for content owners to distribute their works via legitimate digital services. Updates began rolling out globally last week. Sites like rapidgator.net, filestube.com and dilandau.eu, each of which has received at least 11 million individual take down requests, will likely be the first targetted. It will be interesting to see how these new copyright initiatives will affect legimate sources of creative art. There is a bevy of original art on the internet based off of other people’s creations. It certainly looks like Winter is Coming for all the Pirates out there!